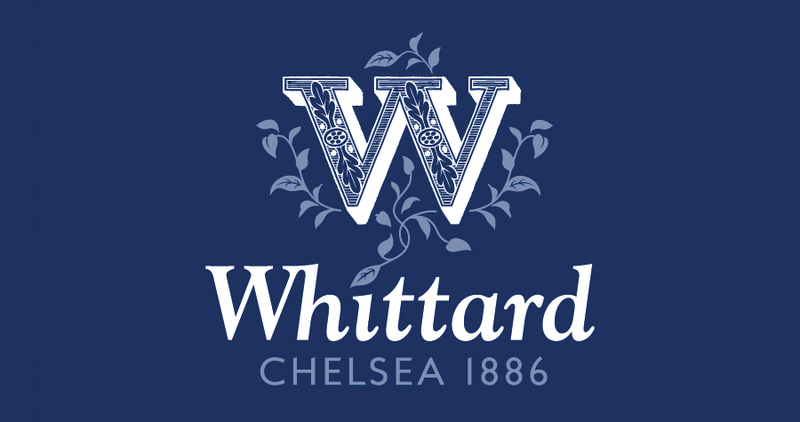 Pippa worked as an in-house designer for the established brand Whittard of Chelsea from 2009 to 2011. 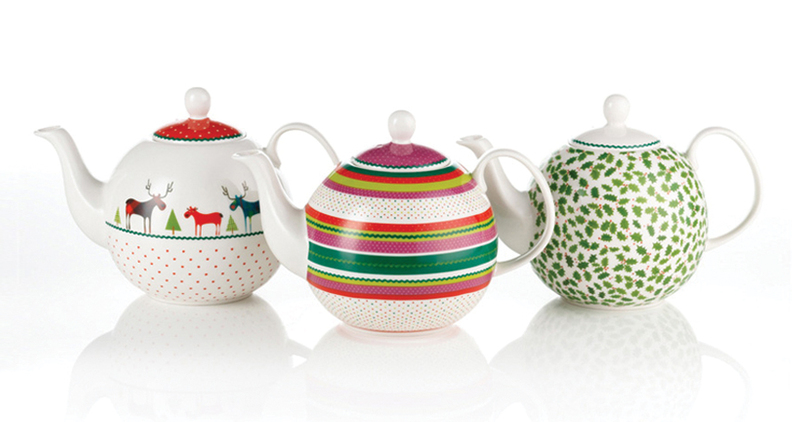 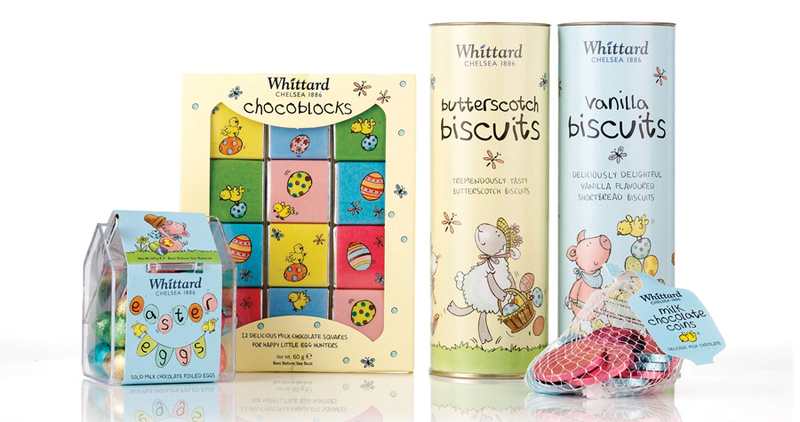 During her two years at the company Pippa designed the packaging, ceramics & promotional material for 80 UK stores, and many more internationally. 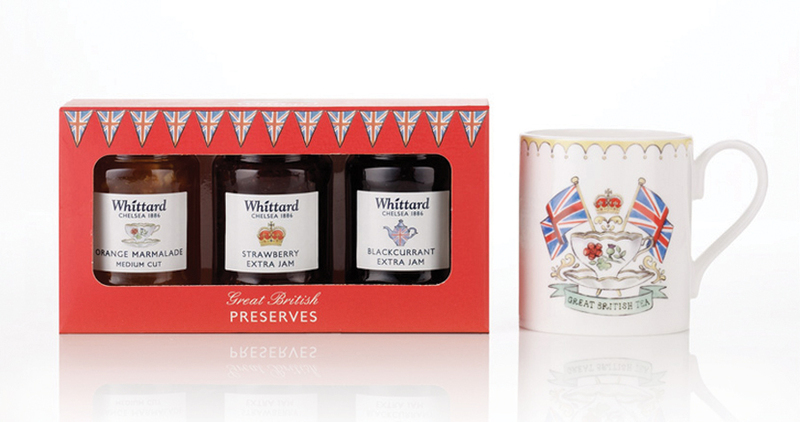 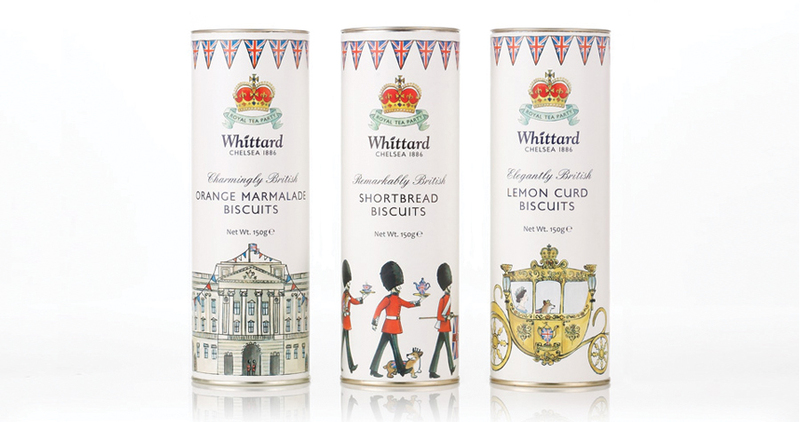 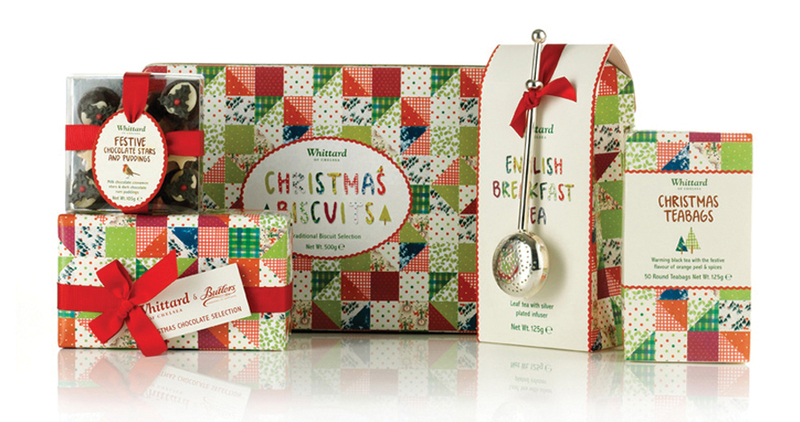 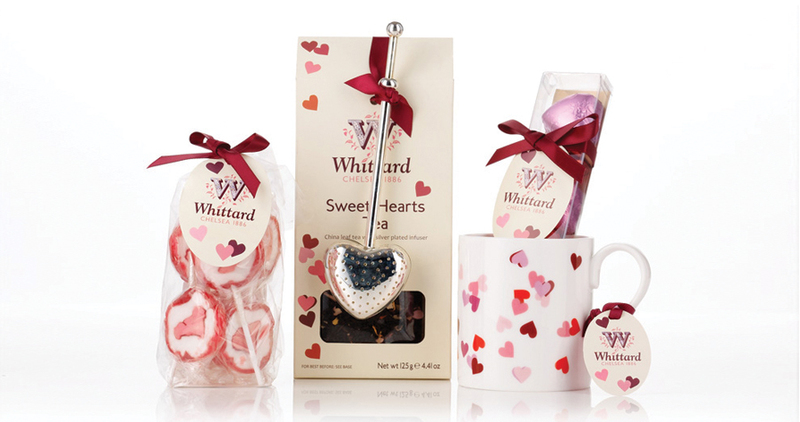 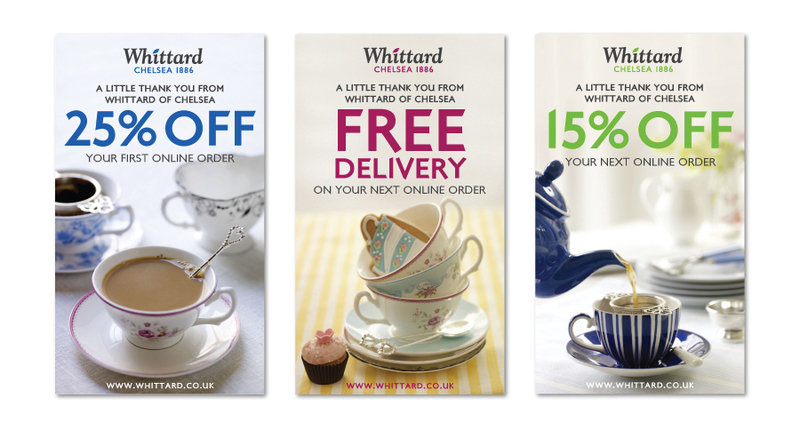 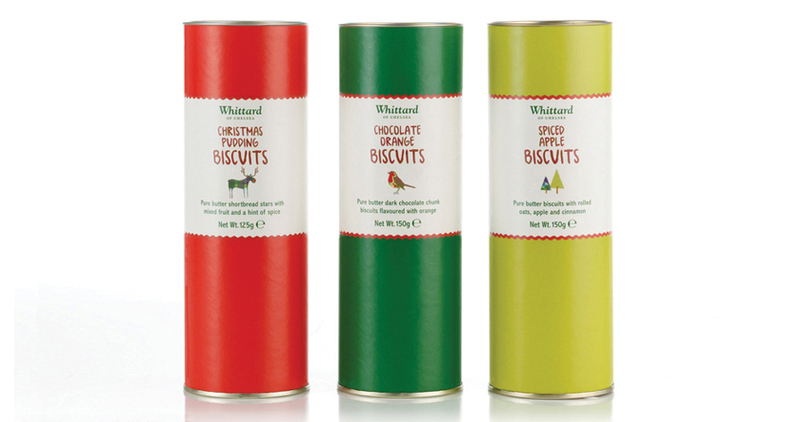 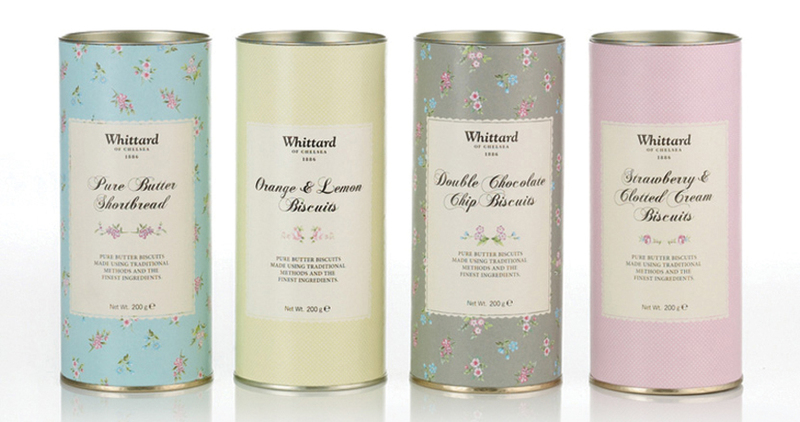 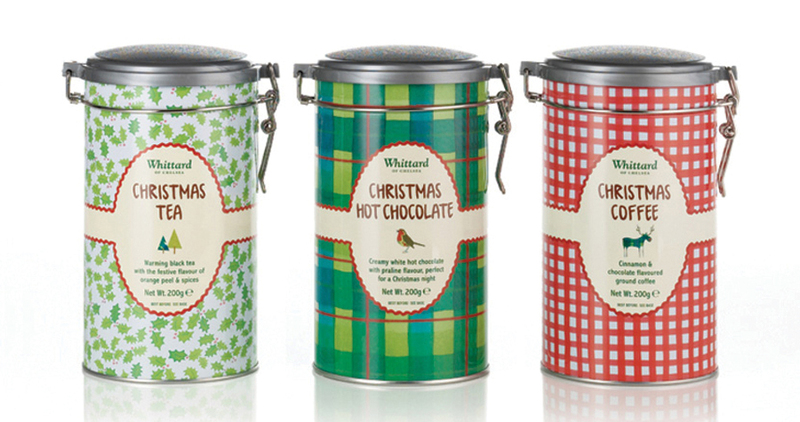 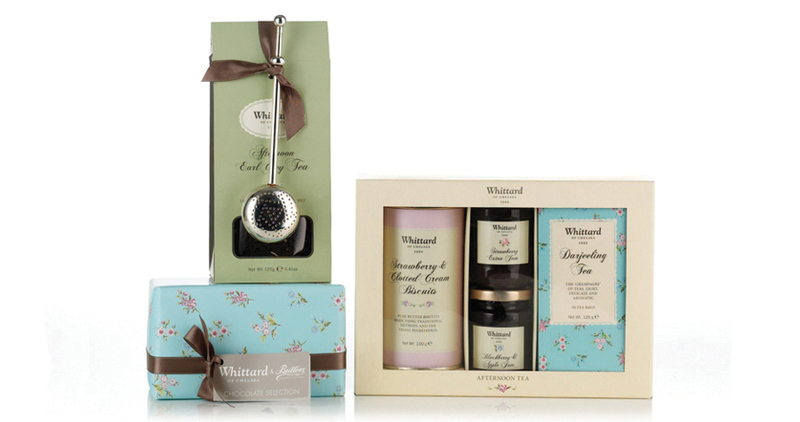 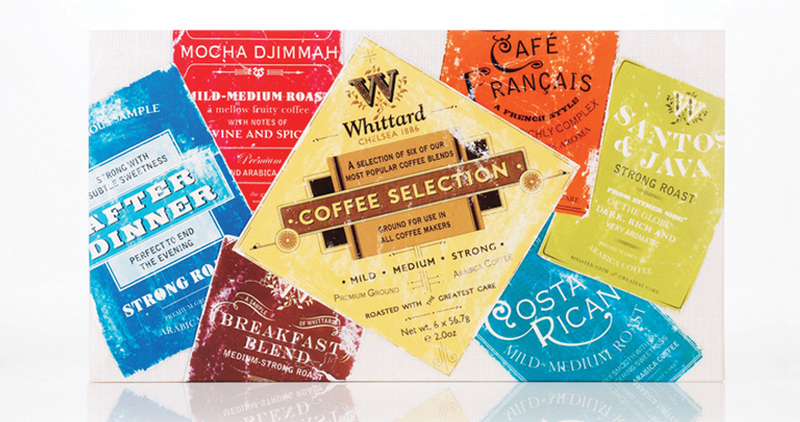 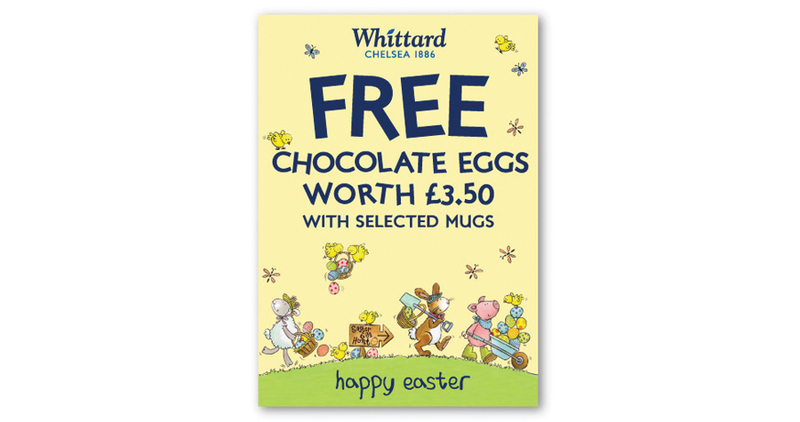 At this time Whittard of Chelsea went through a total rebrand, which Pippa helped apply to Whittard’s entire range of tea, coffee, confectionary & ceramics. 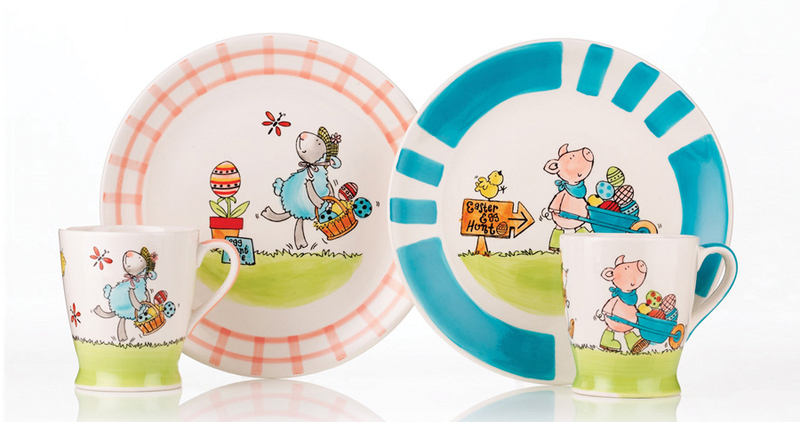 A huge task for a design team of just two permanent designers!